setting of the Fermanagh Lakelands. 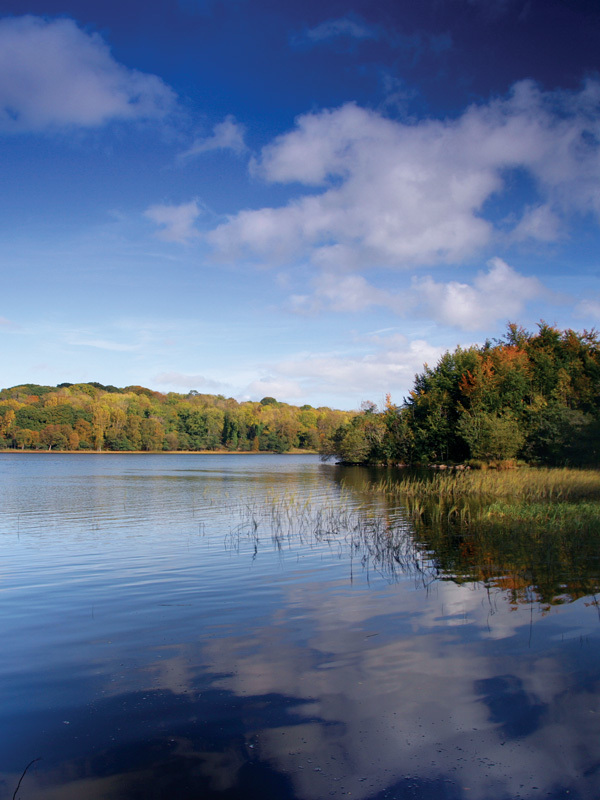 Fermanagh Lakelands – over 700km of river, lakes and canals. Our factory is based at Enniskillen Airport, County Fermanagh, Northern Ireland, in a picturesque location on the banks of Lough Erne. Lough Erne is one of the most picturesque location in Northern Ireland. From stunning scenery, to island retreats, it’s easy to see why Lough Erne hosted the 2013 G8 Summit. There are 160 islands scattered across Lough Erne, from the old Monastic site at Devenish, to the megalithic stones on Boa Island. 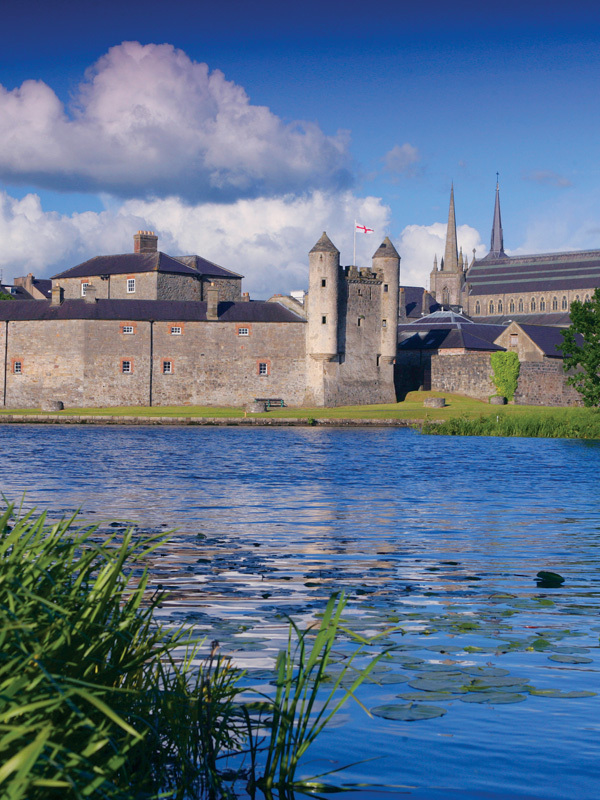 Enniskillen itself is built partly on an island town, where Enniskillen Castle sits on the shores of Lough Erne. With over 300 square miles of water, 160 islands, world famous pottery, top class activity centres, award winning gourmet restaurants, world renowned fishing, world class golf resort, Global Geopark and magnificent show caves, superb stately homes, fresh forests and green fields, lively pubs and stylish shops, Fermanagh has something for everyone! 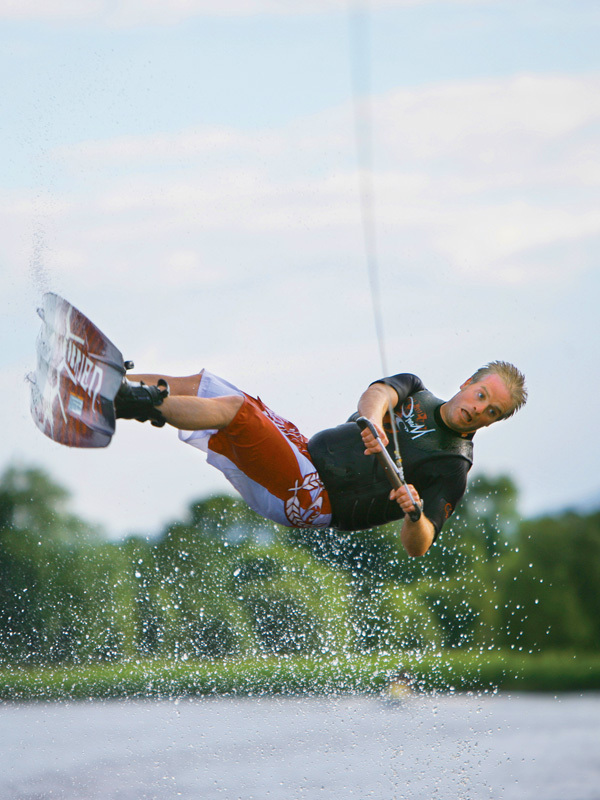 Why not read the 2012 Irish Times review of the Fermanagh Lakeland to find out just what all Fermanagh has to offer. 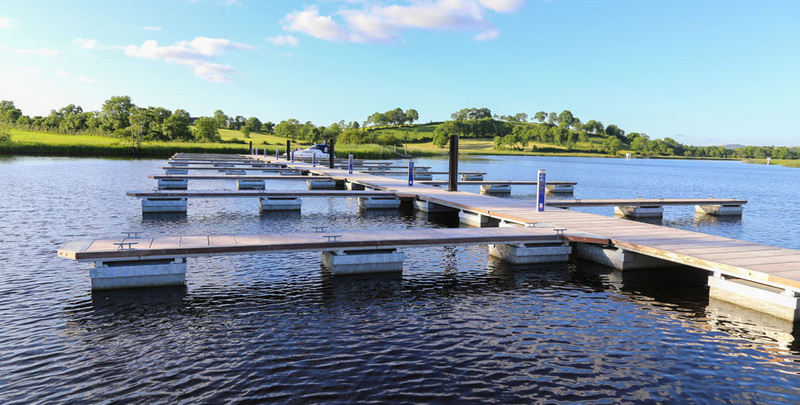 As a Westwood owner, one of your exclusive benefits it the opportunity to use your new boat to explore Lough Erne, before arranging onward travel. 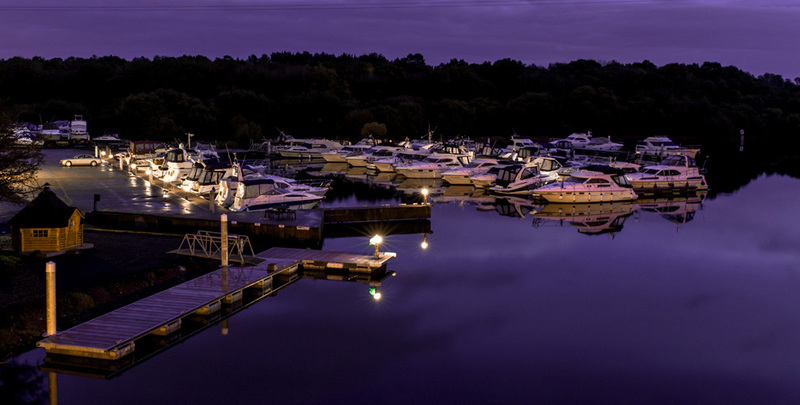 We will provide you with a private berth at our Carrybridge or Bellanaleck marina, so you can enjoy Lough Erne comfortably. Click here to find out the other exclusive benefits of the Westwood experience.